This is the website of Numaga, the local history association of the historic town of Nijmegen in the Netherlands. 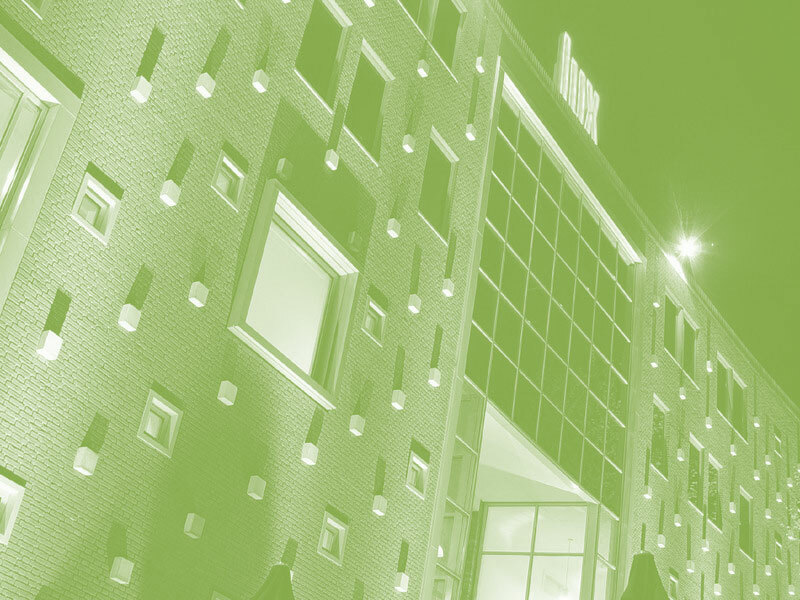 All information on this site is only available in the Dutch language. 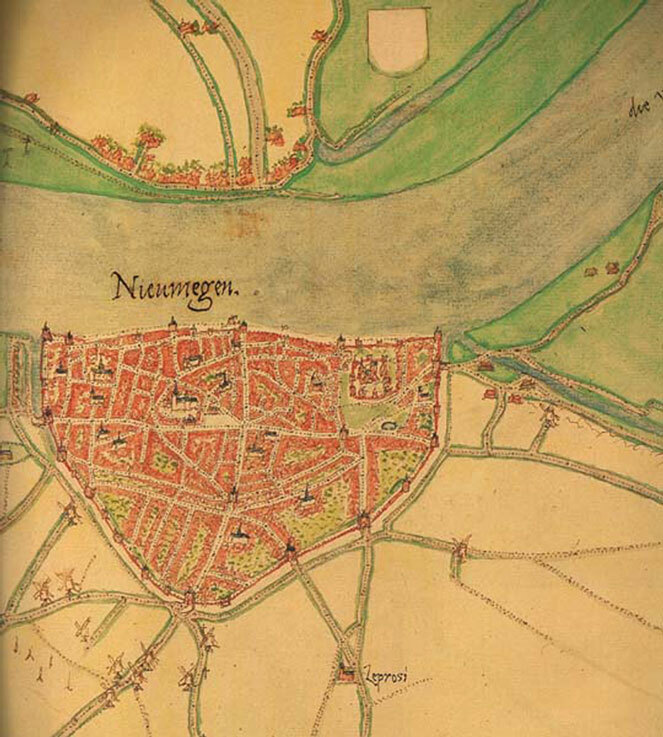 Numaga, with around eighthundred and fifty members promotes the study of the history of Nijmegen and its area. It publishes a annual magazine Jaarboek and periodical brochures (Nijmeegs katern). It also organises activities on several historical topics for the local public. The name Numaga for the city of Nijmegen dates back to the Early Middle Ages, to the Empire of Charlemagne who did build a palace in Nijmegen in those days.